There is nothing more frustrating than listening to the constant slow drip of water coming from your ceiling. With these situations, you obviously have some kind of roof damage, however, finding out where it is coming from does require a great deal of deductive reasoning. So before you bring in a professional roof repair specialist, it is a good idea to first check out your roofs flashing. This is sometimes the source of the leak, and should this turn out to be the case, then repairs are relatively easy to do. New flashing can be either screwed or glued in place, although some seals might have to be removed and new caulk or cement used first. With most cases, you may not have to replace your flashing. A few basic repairs and time could stop the leak in its tracks. Even though the process can often be one of trial and error, it is well worth the effort. Flashing can be found at intersection points, such as peaks and valleys where water will collect and pool. It can be made out of either copper, galvanized steel, vinyl or aluminum. You can find it under shingles that run along the top of your roof, around chimneys, vent pipes, and even skylights. Flashing is installed anywhere where your roof has a change of angle. When it has been well installed, it prevents leaks, however, sadly, age, time, or the elements can damage it. Get Quality Roof Repair Assistance Right Away! Your first step is finding the leaky flashing, try lifting some shingles to see if the nails that hold it in place have been pulled out, should this be the case, you can simply re-anchor it, however, pounding in new nails is not advisable. A better choice is to use screws, after which you should apply a silicon seal over them. 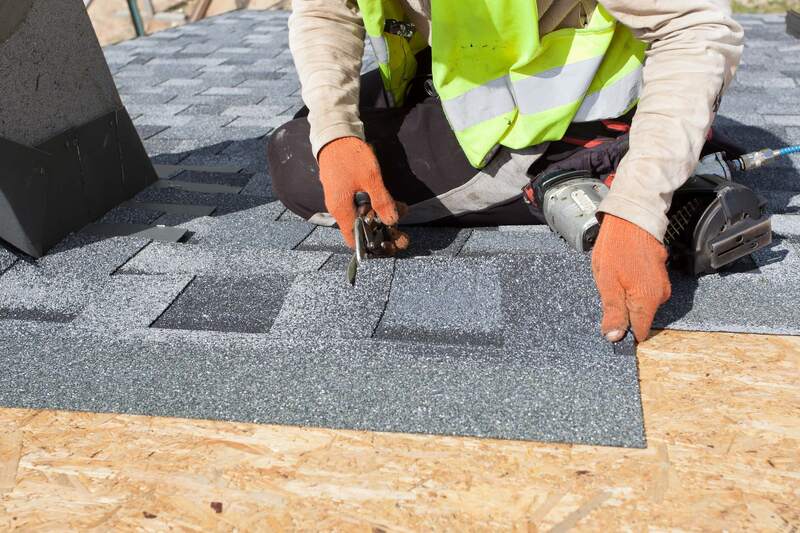 For all your roof repair and replacement needs, please call Verrazano Roofing – Brooklyn in Brooklyn, NY today on (718) 924-4655.